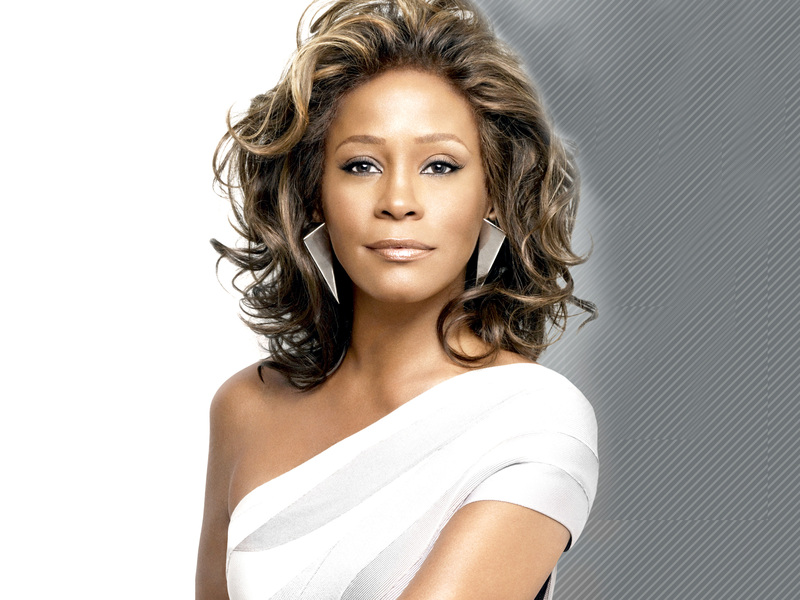 Bobbi Kristina Brown, the daughter of Whitney Houston and singer Bobby Brown, died in August 2015 several months after being found unresponsive in a tub at her Roswell, Ga., town home. After failing to appear in a Georgia courtroom Friday for a hearing in the wrongful death lawsuit of Bobbi Kristina Brown, a judge has ruled Nick Gordon “legally responsible” for the 2015 death of Brown, daughter of Whitney Houston and sole heir to the superstar’s estate, according to Atlanta’s 11 Alive. 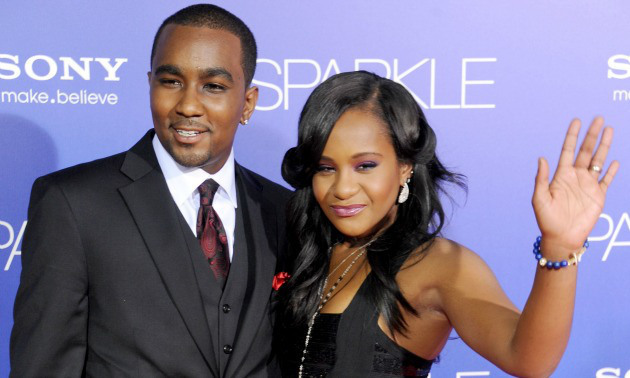 Gordon, who was alternately referred to by Bobbi Kristina as her “brudder” and her “husband,” though he was officially neither, was sued by Bobbi Kristina’s estate for $50 million in damages. A jury will determine how much of that Gordon owes. Today’s hearing was the second that Gordon skipped. arrives at the Los Angeles premiere of “Sparkle” at Grauman’s Chinese Theatre on August 16, 2012 in Hollywood, California. Singer Bobby Brown, Bobbi Kristina’s father, wrote about the wrongful death suit in his memoir, Every Little Step: My Story, which was published earlier this year.